Ahead landing on Delhi Airport, you'll be welcomed with our visit delegates. They'll take you to your accommodation. Check in at the hotel. Breakfast in the hotel. 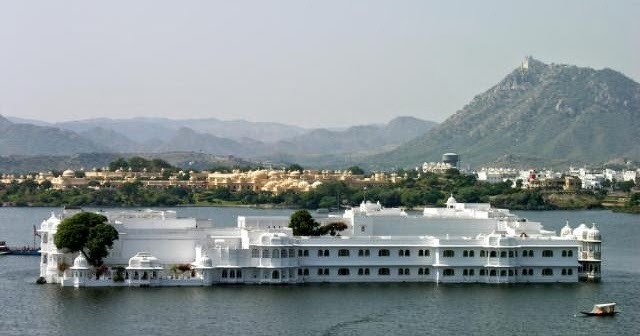 Check-out from the hotel and fly to Udaipur. Stay in the lake city and go for local wandering in the evening. After a leisurely breakfast, we will leave for a guided tour of the city visiting City Palace; a beautiful white structure building is the largest palace complex of Rajasthan state. The Palace is surrounded by crenallated walls towering over the lake. Later we will visit Saheliyon ki Bari, the Garden of Maids bordering the embankment of the Fateh Sagar Lake. 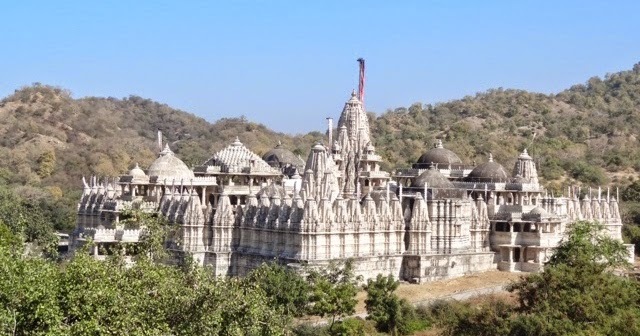 Next we will visit to the Jagdish Temple, dedicated to Lords Vishnu the temple was built by Maharaja Jagat Singh I in 1651 AD. Drive to Pushkar after sightseeing. 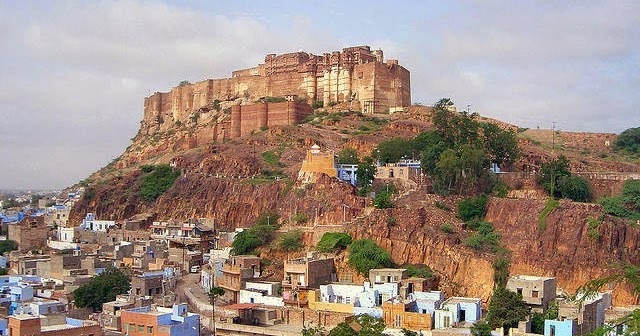 Continue for a guided visit to Jodhpur city going to the soaring 125 mt over the fields The Mehrangarh Fort. The fort has four entryways drawing closer by a winding street. Inside the fort there are couple of grand royal residence named Moti Mahal, Phool Mahal, Sheesh Maahal, Sileh Mahal and Daulat Khana. Later we will visit to Jaswant Thada; a regal cenotaph in white marble worked in 1899AD in the memory of Maharaja Jaswant Singh II. 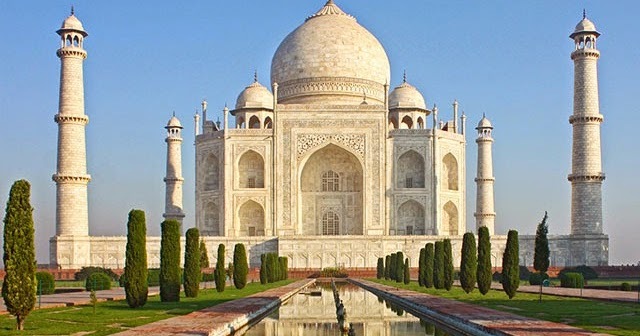 Ø Other attractions – Umaid Bhawan Palace, Girdikot & Sardar Market, Government Museum, Balsamand Lake. Validity Period – Valid till 31 March 2018 Ø No rooms are booked as of now. Confirmed availability status will be updated once processing the reservation to the hotel. Similar hotels will be suggested in case of any unavailability of the rooms in the given hotels. Early reservation is requested to avoid any last minute disappointments. Ø Check-in & Checkout timing in the hotel is 12 noon. Early check-in & late check-out is subject to availability.